Where it all began...Sleeping Beauty's Castle at Disneyland©! Stay in the heart of the magic and be surrounded with the luxurious offerings of the deluxe resorts at the Walt Disney World Resort. 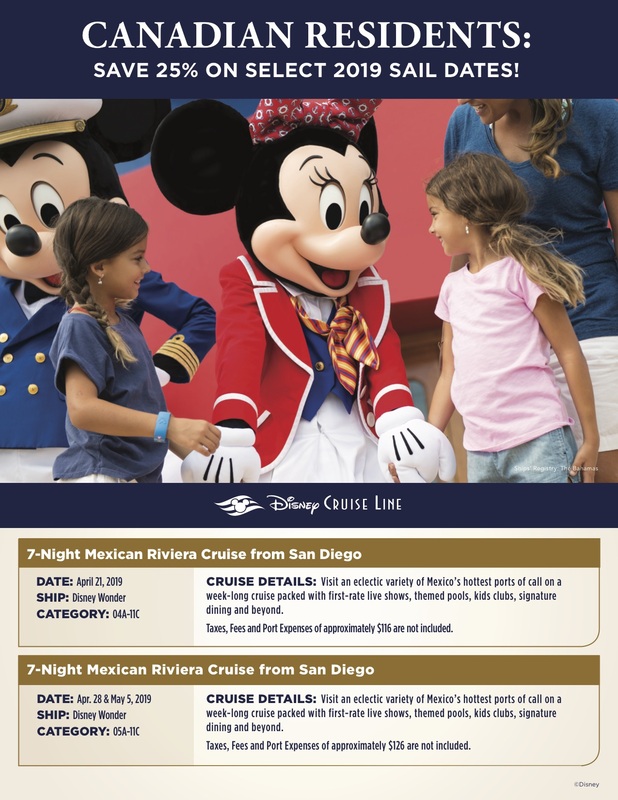 Sail the seas with Disney Cruise Line and drop anchor in some of the world's most magical places! Let us show your OHANA how Disney has brought the magic to Hawaii! See the world with Adventures by Disney! © Taking the magic around the globe! The magic of "Happily Ever After" surrounds Cinderella Castle© nightly in the Magic Kingdom©! The "Big Blue Pool" located at Disney's Art of Animation Resort © The newest addition to the spectacular resort offerings at Walt Disney World! Enjoy fantastic amenities at Disney's Port Orleans-Riverside Resort © on the Sassagoula River! Save 25% on select 2019 sailings! 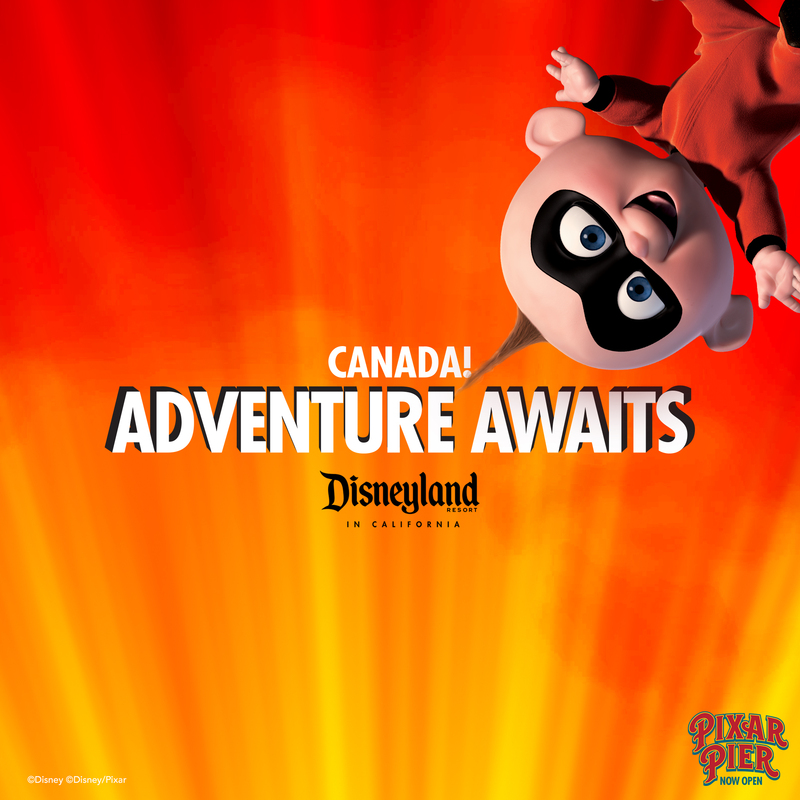 Canadian Residents: Incredible Adventures Await You with This Special Ticket Offer at the Disneyland Resort in California! Welcome to Pure Magic Vacations! Luxury concierge service. No additional service fees...ever. Added MAGIC...always. Service in ENGLISH, FRENCH, ITALIAN and SPANISH! 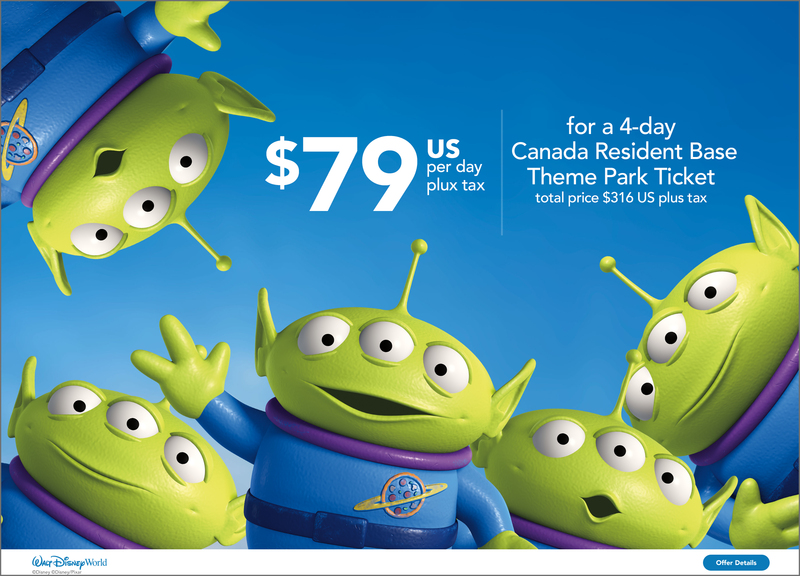 We are so proud and honored to announce that we have been selected to be one of the very first agencies in Canada to receive the designation as an official Disney EarMarked travel agency and we are now an AUTHORIZED DISNEY VACATION PLANNER! We are a full-service travel agency with a focus on the Disney Destinations, Universal Orlando and the Central Florida area, but we can take you anywhere in the world! We can handle all the details to make your vacation dreams come true. All the agents at Pure Magic Vacations are excited to provide you with continued concierge level of service and planning. We are, making the magic happen!